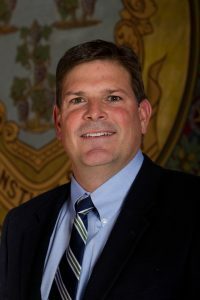 HARTFORD – State Representative Tom O’Dea (R-New Canaan, Wilton), a member of the legislature’s Transportation Committee, voted against three toll proposals. Despite opposition from Rep. O’Dea, as well as House and Senate Republicans, the bills made it out of committee along party-line votes. 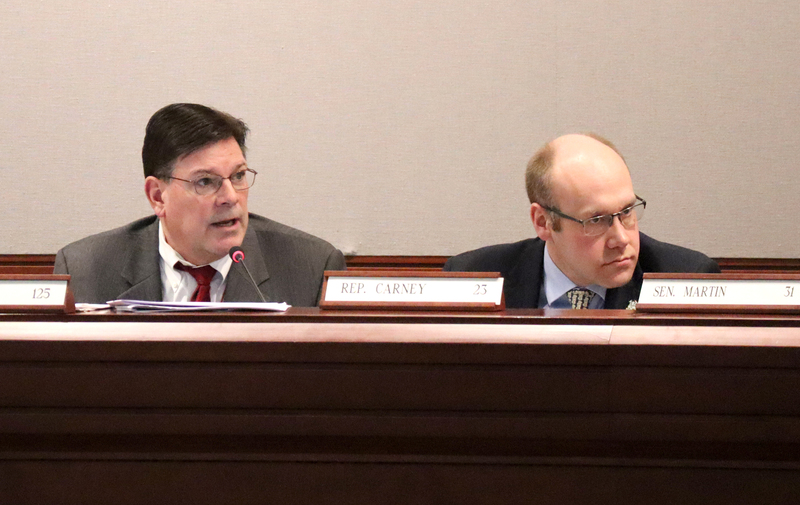 Added Rep. O’Dea, “I appreciate that my colleagues across the aisle are concerned about the condition of our roads and bridges because I am too; however, I am concerned they are moving too quickly and are not considering the costs to obtain those tolls. Businesses will have to increase their prices for goods and services to compensate for the increased operational costs, especially those who rely on highways and limited access roads. Individuals and families living on fixed incomes will need to tighten their belts and those with lengthy commutes will be hit the hardest. We also cannot ignore the installation and operational costs. If the above numbers are accurate, it will take decades to get a single dollar from out of state drivers after costs to build, operate and maintain are taken into account and during those decades, Connecticut residents will have paid over 10 billion dollars in tolls to get that dollar from the out of state drivers. And experts have told us that congestion pricing does not reduce traffic. Now that the bills have cleared the Transportation Committee, they will be sent to the House and Senate chambers where leadership will determine if they are to be called for a vote. Before that happens, there is a chance the bills could be sent to the Appropriations Committee or Finance, Revenue & Bonding Committee.